Dr. Brown experienced his first chiropractic adjustment over 20 years ago and his life has been changed ever since! He initially went to the chiropractor after sustaining sports related injuries but soon discovered that chiropractic is so much more than “feeling better” or getting out of pain. Rather, he embraced it as a lifestyle to help keep his health in prime condition. Whether you are seeking relief care to get out of pain, or desiring longer-term care to help your body function at it’s highest level, Dr. Brown is here to help you. We will help you meet the goals that are important for YOU, the patient. He is also advanced proficiency rated in Activator Methods®. “I’m driven by the trust patients place in me to help them. 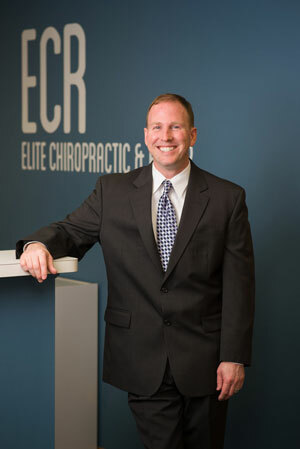 My greatest success is seeing the results they get.” Dr. Brown was voted the Best Chiropractor in Bloomington by opencare.org in 2015 and has had the honor of speaking multiple times for Parker® Seminars. He was also a featured monthly columnist for The Daily Leader in Pontiac, Illinois. Regular chiropractic care helps Dr. Brown to stay healthy and has kept his occasional heartburn at bay. “I was facing the possibility of an invasive procedure that involved inserting a tube down my throat. Instead, I started receiving chiropractic adjustments, and my heartburn went away instantly.” Active in the Bloomington community, Dr. Brown stays busy with his church and family. In his spare time, he likes to run trails, play basketball, lift weights, and go bike riding. 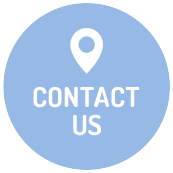 Contact us today to schedule your appointment!